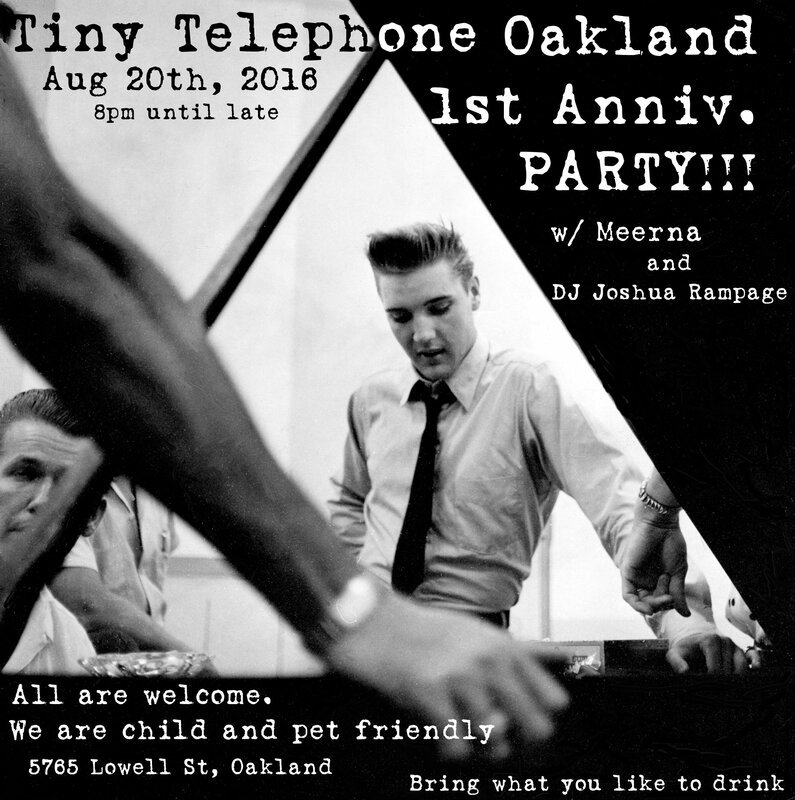 Tiny Telephone Oakland finally feels dialed in after a year, we’d love to show it to you. The studio is in North Oakland, there is easy parking here. See you soon!! Published on August 07, 2016 by John Vanderslice.